Case sheds light on forced sterilization, abortion quotas, and other dubious family planning practices. After spending more than 10 years away from his hometown of Luokan, in the southwestern province of Yunnan, a 42-year-old man was forced by local authorities to undergo a vasectomy upon returning for the lunar new year holiday. He was taken away by family planning officials on Feb. 8, and the operation was concluded the next day. The fecund fugitive, surnamed Hu, was reprimanded for having four children: Already the father of two sons and one daughter, he divorced his first wife, married another woman, and had a fourth child. Zhenxiong County authorities determined that Hu had violated the two-child policy and would undergo a vasectomy as punishment. Hu’s current hukou — or household registration document — has been reregistered in neighboring Sichuan province since 2015. However, when Hu tried to leave the office after refusing the fine, he was shoved to the sofa and attacked by around 10 people. An employee who answered the phone at the Zhenxiong County family planning bureau, which administers Luokan, told Sixth Tone that they were unclear about the details of the case and refused to comment. Xiong Tao, head of the Zhenxiong County publicity department, told Sixth Tone on Tuesday morning that the surgery had not been accompanied by threats or maltreatment. “I don’t know whether there have been similar cases in the past,” Xiong said. “We will release a statement on our official social media accounts this afternoon,” he added before refusing to comment further. 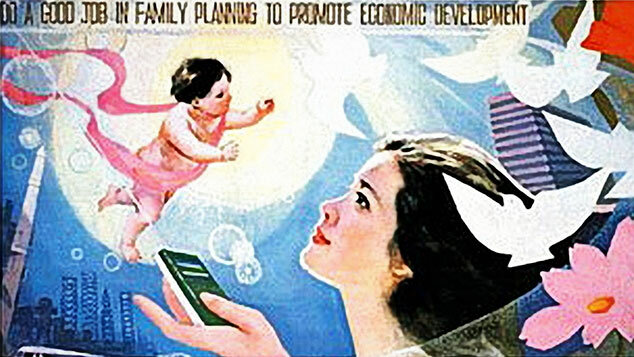 According to the official statement obtained by Sixth Tone, the family planning authority decided to “seize the opportunity” while Hu was home for the holidays, and that Hu volunteered to undergo the vasectomy after he had received a “thorough and detailed” explanation of government policies. Even before the incident, it turns out, net users had voiced complaints about Zhenxiong’s family planning authority. 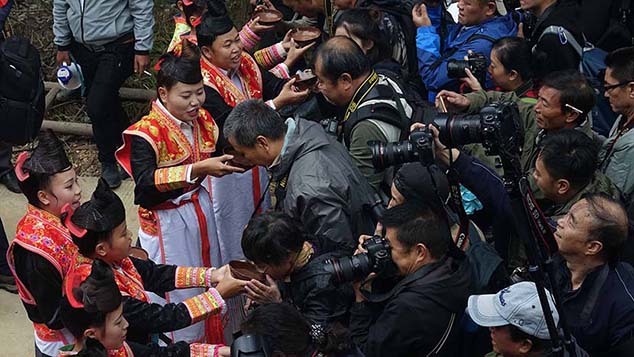 A 2015 post on an online forum claimed that a young couple in Longjing Village who had two children before getting married were ordered by local officials to undergo forced sterilization. In 2016, another net user wrote that family planning officials broke into his house in the middle of the night and assaulted his family, ordering his brother — who was unmarried and childless — to get a vasectomy. China has enforced strict birth control measures since the 1980s, limiting most families to just one child and punishing couples that exceeded that quota with fines and forced abortions. Not until January of last year did the central government relax its family planning regulations and allow for second children for all. But the one-child policy still casts its shadow in the shape of, among other things, a quickly aging demographic. Last year, due to a slow rollout of local policies, pregnant women in Guangdong had to choose between getting an abortion and losing their job. Many provinces have been exposed by media for their unorthodox family planning practices. A 2013 report by state news agency Xinhua said that in Jiangxi and Henan provinces, each family planning official has a so-called sterilization quota. 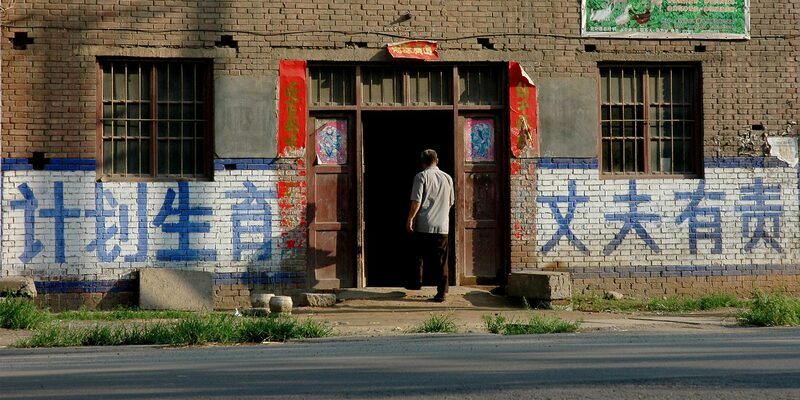 In 2015, Sixth Tone’s sister publication, the Paper, reported that officials in Lanling, in the eastern province of Shandong, had to meet a bimonthly quota for aborting a certain number of illegal babies. Because of the pressure, some officials even resorted to the black market, buying documentation of abortions from middlemen who faked illegally conceived children by pairing pregnant women and unmarried young men. Additional reporting by Wang Wanchun.